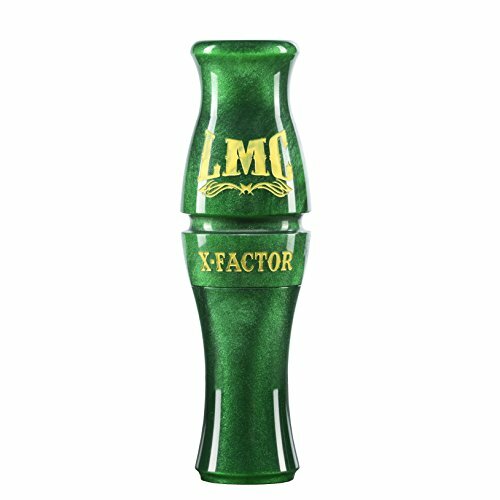 The X-Factor has the speed and sharpness of migrating geese, as well as low-end murmurs and clucks. This call has so much control that it can be operated one handed leaving your other hand free to flag distant geese. This call is the X-Factor for a successful hunt.